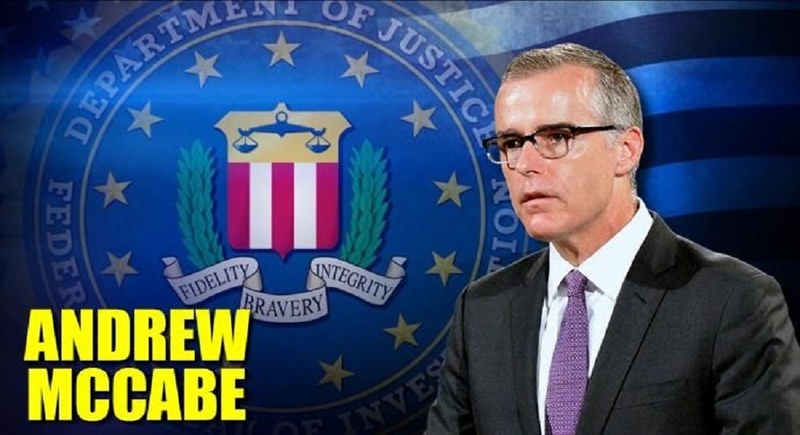 Above photo: Former FBI Deputy Director Andrew McCabe is finally being shown the door after all of his backroom, political shenanigans which included allegedly helping to frame President Donald Trump. The above video illustrates the enormous press coverage of President Donald Trump’s former National Security Adviser Gen. Michael Flynn (U.S. Army-Ret.) pleading guilty to allegations he lied to the FBI when questioned about his communications with the Russia’s Ambassador Sergey Kislyak. During the media feeding frenzy, Democrats, political commentators and federal law enforcement executives spoke about the importance of honesty and openness during Special Counsel Robert Mueller’s investigation being performed by every Trump-hating politically-motivated attorney and investigator he could find. 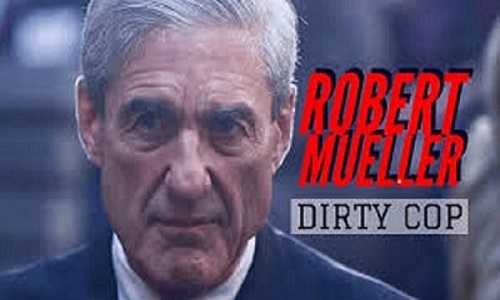 But when a non-profit, public-interest law firm filed an appropriate and legal request the Justice Department refused to release the proposed budget of Robert Mueller’s Special Counsel Office. Judicial Watch is now seeking the information through a Freedom of Information Act (FOIA) lawsuit. 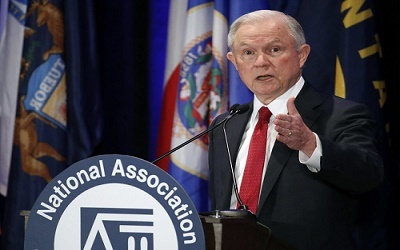 Attorney General Jeff Sessions is being prodded into taking legal action against Democrats in the so-called Deep State and Clinton Crime Family. Heck of a job! You’ll be getting some hits on this one for I’ll be sharing the link with all in my org, my groups and all on my mailing lists. Great work!